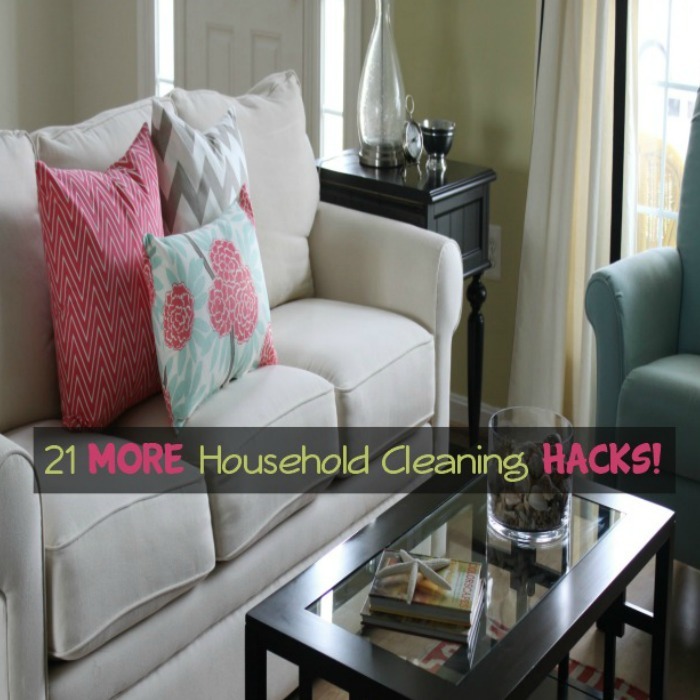 I am always looking for an easier more creative way to do things around the house. 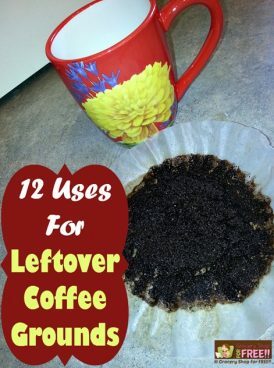 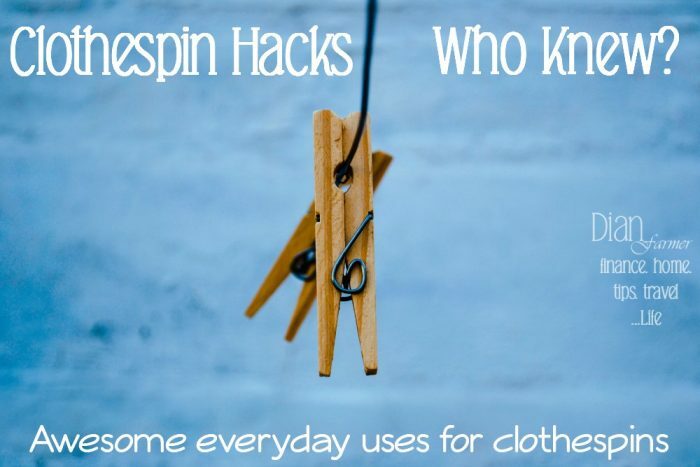 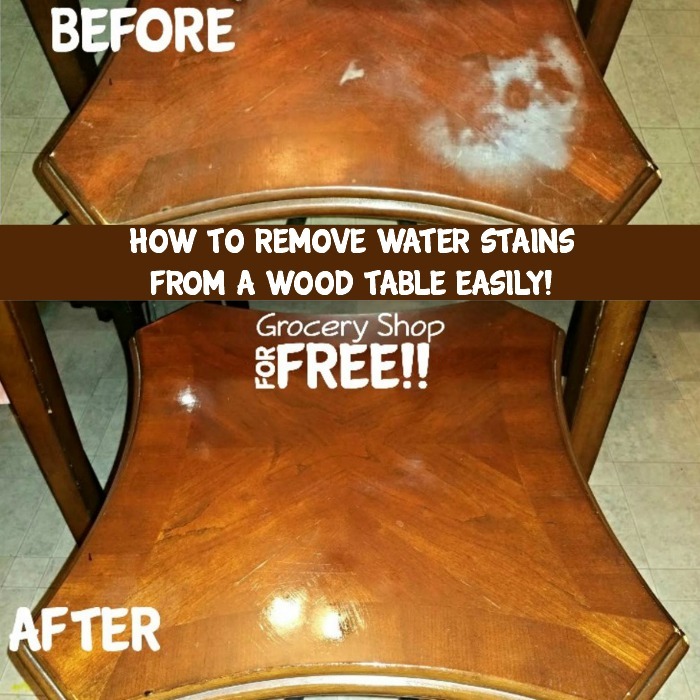 I have seen so many great ideas and I also found that some of my own ideas are new to others, so, check out the Household Hacks below to find some great ideas for everyday chores! 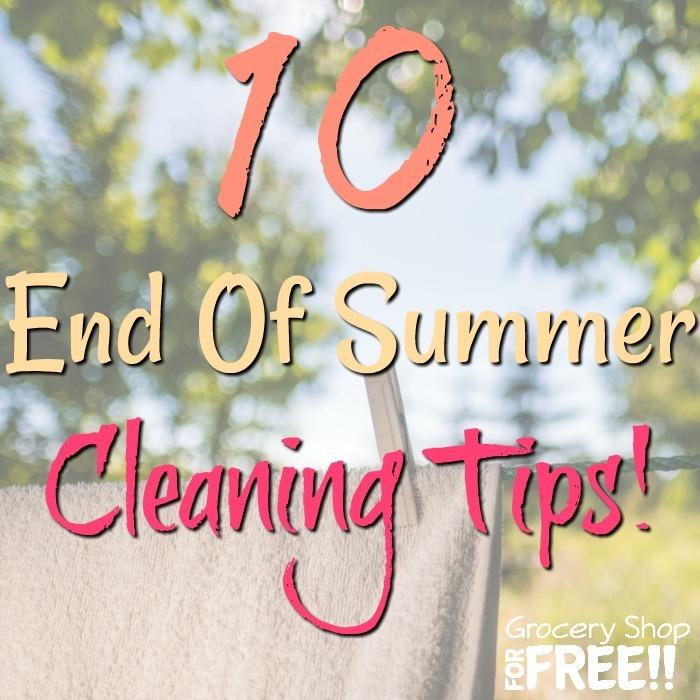 10 End Of Summer Cleaning Tips! 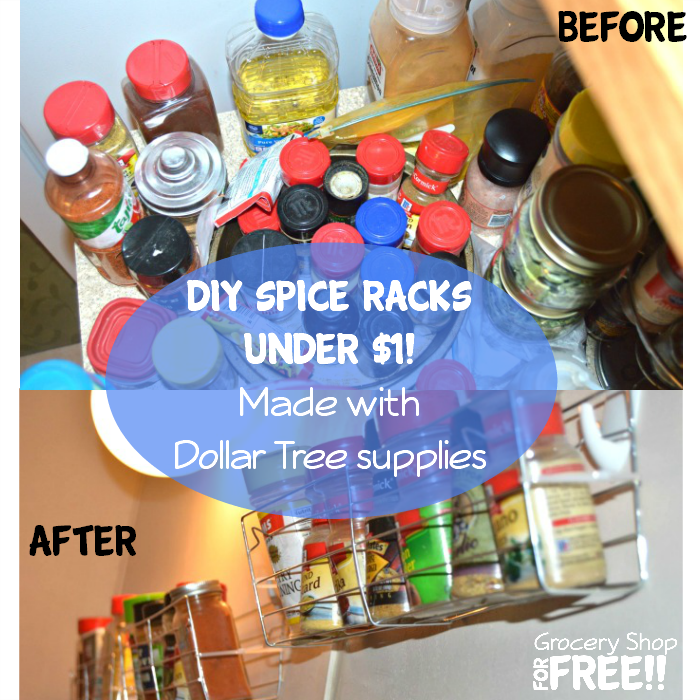 DIY Dollar Tree Spice Rack Under $1! 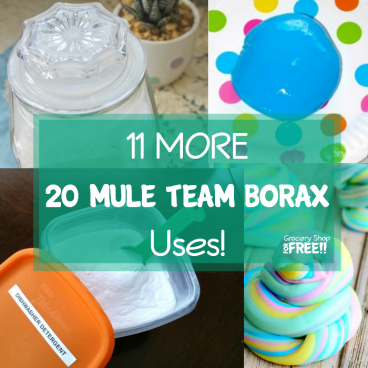 11 MORE 20 Mule Team Borax Uses! 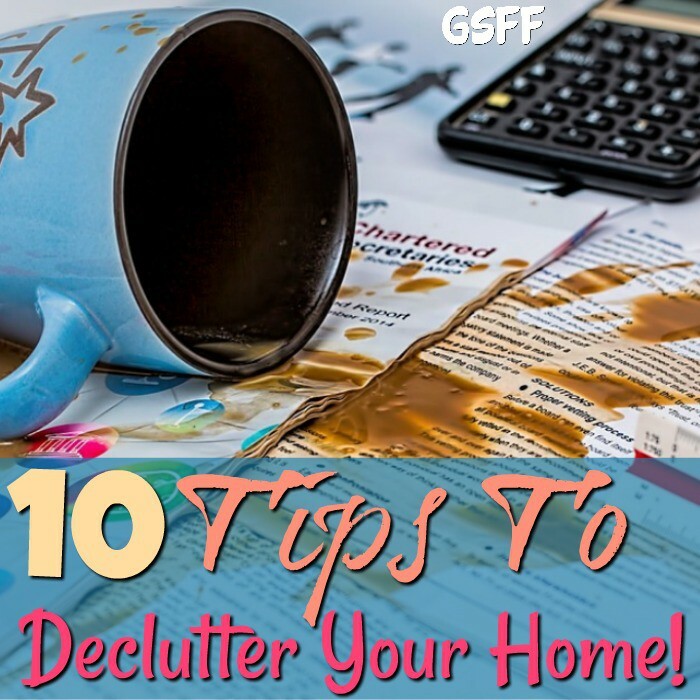 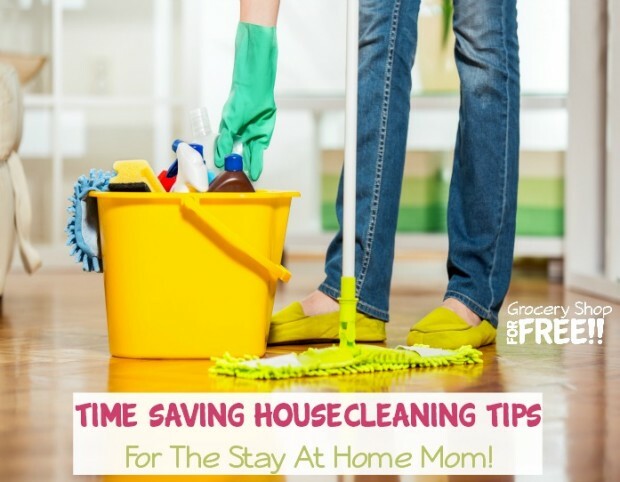 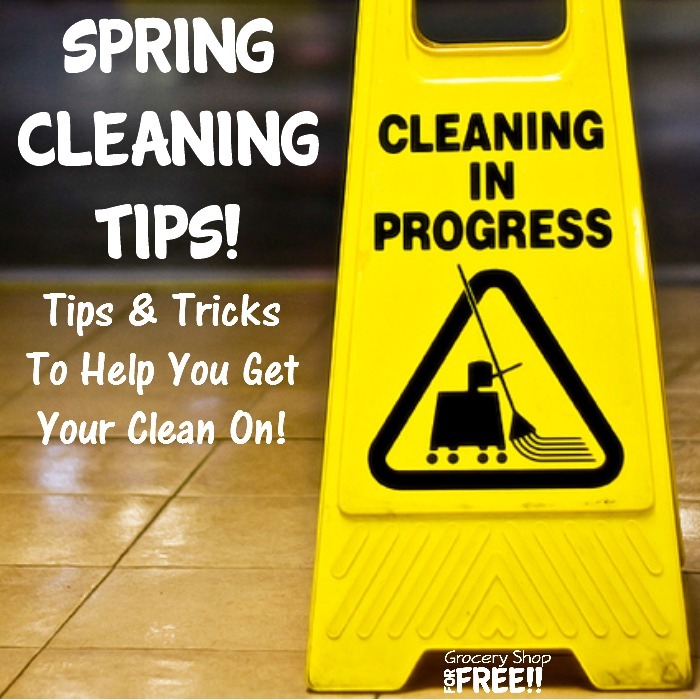 Time Saving Housecleaning Tips For The Stay At Home Mom!